Some newer cameras have built-in GPS tagging capabilities, automatically adding location information when you take pictures. 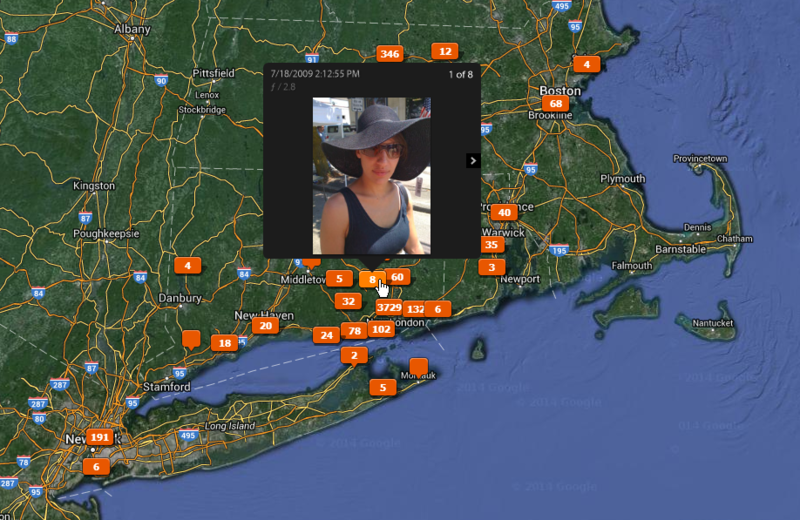 While not particularly useful for professional purposes, GPS tagging is both useful and fun for personal pictures. Applications such as Lightroom (shown next) can display your pictures on a map, allowing you to see exactly where they were taken and allowing you to browse pictures by the location. Only a handful of DSLRs, including the Canon 6D, have built-in GPS tagging. If your camera does not have GPS capabilities, you can often purchase an overpriced accessory to add GPS tagging to your camera, such as the Canon GP-E2 ($250) or Nikon GP-1 ($200). 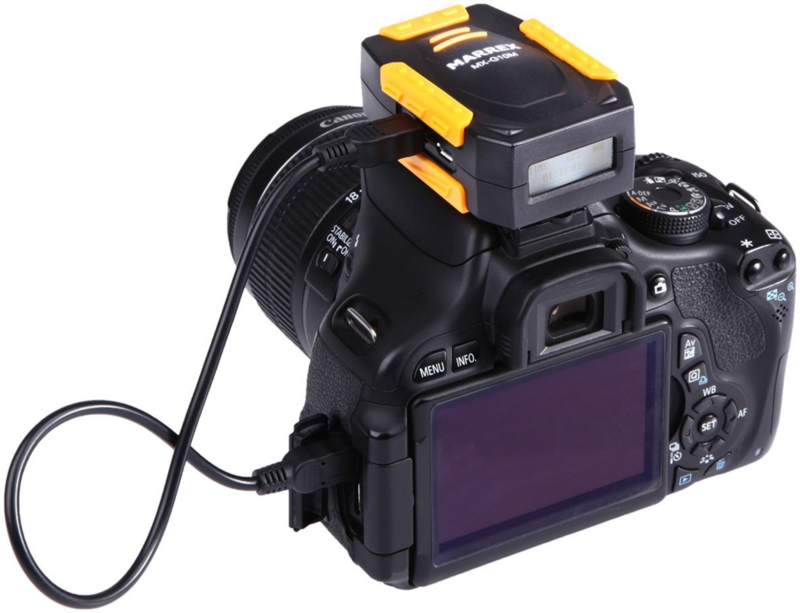 Third parties might have a unit compatible with your camera, such as the Marrex MX-G10M, shown next. A less-expensive alternative is to use a smartphone app to record your location and then synchronize your location on your PC. Lightroom supports automatically synchronizing GPS data from your phone. Search your smartphone app store for geotagging to find supported apps.